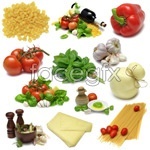 GFX9.COM share Group of simplistic ui buttons, you can download now. 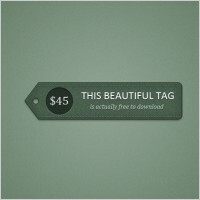 Tags: ai, box, buttons, concept, creative, design, download, drop down, eps, free, free download, free vectors, fresh, gif, high quality, icns, ico, illustration, illustrator, modern, new, original, pack, photoshop, png, psd, quality, ui, ultimate, unique, vector, vector graphic, vectors, web. Keep it simple with these clean UI buttons in psd.